Tom Scott studied piano at Chetham's School of Music before studying on the joint course at the Royal Northern College of Music (RNCM) and at The University of Manchester, where he gained a first class honours degree in music and also won the Musicales Prize, the Shirley Cattarall Award for piano, the Prix scarbo Prize, the Hargreaves Academic Prize, the Proctor-Gregg Prize for performance and the Sir Thomas Beecham Medal for outstanding achievement. 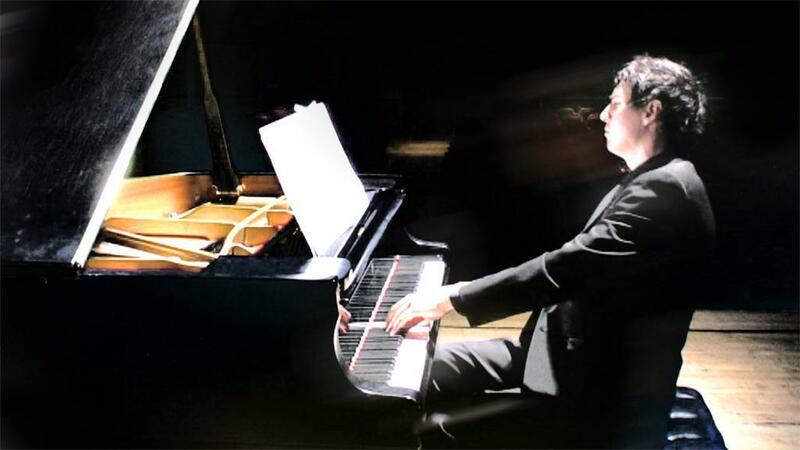 Tom currently tutors piano at The University of Manchester. As a pianist, Tom's extensive and wide ranging performance career has led to performances throughout the UK and Europe. His playing has been featured on TV documentaries for Granada and BBC Television, as well as on many BBC radio broadcasts. Tom made his concerto debut at the age of 17 with the Hallé orchestra at Manchester's Bridgewater Hall playing Prokoviev's Piano Concerto No.1. He has had concerto engagements with Chetham's Symphony Orchestra and the RNCM String Orchestra, with performances at The Bridgewater Hall, The RNCM, and at The Lichfield Festival. He has recently completed a UK tour as guest solo pianist with ENB, playing Rhapsody in Blue over forty times in their production of "Strictly Gershwin". Tom regularly appears as an orchestral pianist with the Hallé and the BBC Philharmonic orchestras, providing keyboards for their recent tours of Europe. He is also involved with Raymond Gubbay Concerts throughout the UK. A busy keyboard duo recital schedule with his brother Jonathan Scott, as Scott Brothers Duo, continues to take Tom to all of the major UK concert halls, as well as return visits to the major UK music festivals and prompting international performance invitations. They have released several CDs on their own label to great acclaim. and there are many occasions when he almost 'steals the show' "